In an ideal world, we could point a Facebook ad at your homepage and generate sales. But we don't live in a perfect world, and that's a terrible strategy. 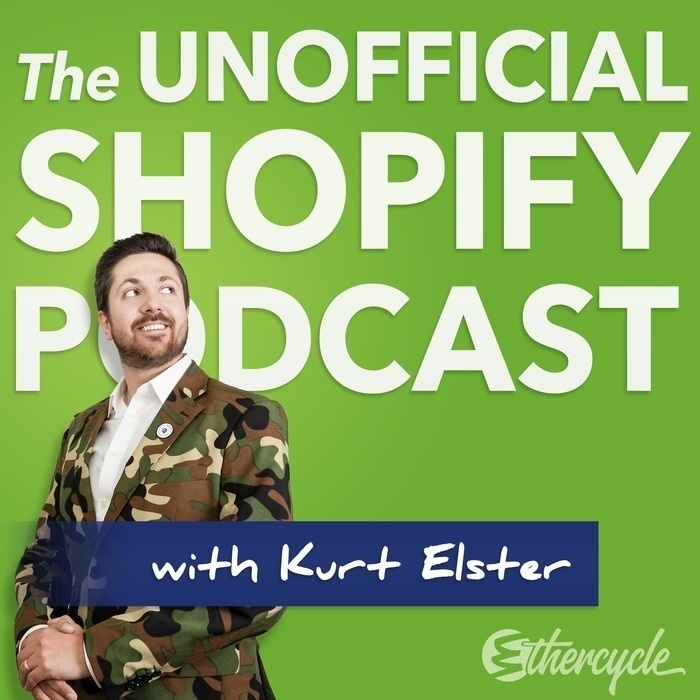 Joining us to share the winning strategy that he used to grow and sell his own Shopify store is Richard Patey. Richard Patey is the founder of funnelengine.com which offers done for you marketing & sales funnels for ecommerce stores. What types of ecommerce funnels work? What's a landing page anyway?